Darlene Ennett earned a diploma of Nursing from Lenoir Memorial Hospital School of Nursing in Kinston, North Carolina. 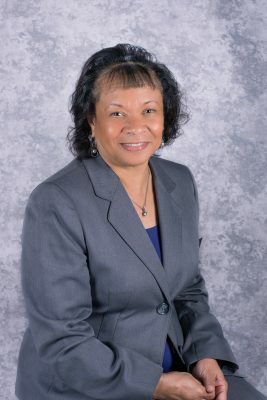 She earned a Bachelor of Science Degree from the University of North Carolina in Chapel Hill and Master of Nursing Degree from East Carolina University in Greenville, North Carolina. Mrs. Ennett has a varired background in nursing. She has worked in the hospital setting as a medical-surgical and critical care nurse and nurse manager. She has experience in staff development in the hospital setting as well as the home health setting. Darlene Ennett also served as the Assistant Director of Home Health for several years. She has been a part of the nursing faculty in the diploma, ADN, and Baccalaureate Schools of Nursing.